From understanding which trays have been completed by your pickers, labelling and weighing, assessing performance by picker, shed and by day, through to ensuring employees are accurately reimbursed for their work. SI’s Mushroom Pick and Track application has been developed to address the operational challenges faced by mushroom growers every day. If your mushroom growing business is reliant on manual processes, you will be all too familiar with the impact human error can have on your operations. Unique labels generated for each picker for application to their individual trays. Barcode handheld devices for supervisors. Real-time dashboards that display and inform employees on performance by the picker, shed or bunker, and daily comparison. Offline capability to ensure data is always collected, no matter whether your bunker is connected or not. Analysis of picker performance and accurate piece rate pay due to each employee. Verification that knives are correctly tracked and managed; detailed reporting available on demand to provide evidence, traceability and prevent mishandling of knives by employees. Data and reporting to help supervisors identify and restrict any employee misconduct. With Pick and Track, you will always know which one of your employees has picked which tray of products. Our software generates unique labelling for each picker to fix to their individual trays and with our Outer Case Marker (OCM) in place, the label’s details and tray weight can be automatically captured. As the data is uploaded and collated by our mushroom picking software, your pickers will be assured that their work will be properly compensated and accurately reflected in their weekly pay. Our efficient barcode technology streamlines processes and lead-times, no matter how complex your operations may be. 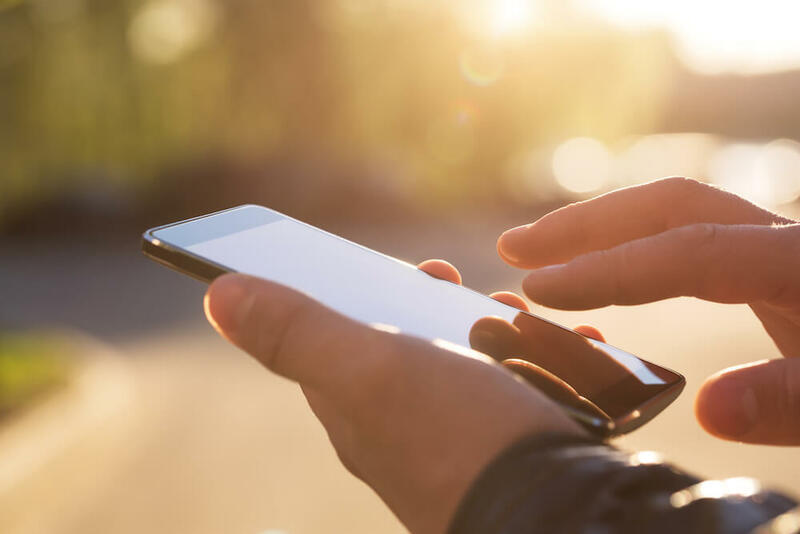 User-friendly handheld devices will enable your supervisors to scan labels, select relevant products and quantities and automatically update each label’s barcode. In addition to being an extremely efficient way to weigh your mushroom bunkers, barcode technology also eliminates deliberate mislabelling of products and trays by employees. The pick and track application can be further enhanced through integration with other SI modules designed to manage raw marketing stock, issue to production, mushroom traceability, despatch tracking, weighing and labelling. At SI, all our software is designed purely for the food production sector. As a team, we apply our in-depth knowledge of the industry to develop clever applications that solve challenges that our customers face every day. 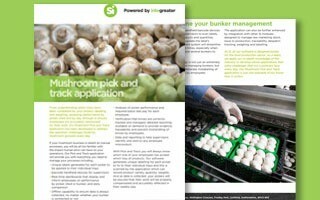 Our Mushroom pricing, pick and track application is just one example of our know-how in action.